ILG specialises in delivery and fulfilment for high-value brands. We were tasked with growing their share of the glamorous fashion and beauty fulfilment sector. We planned, designed and drove an integrated campaign to invite fulfilment buyers to outsource to ILG. 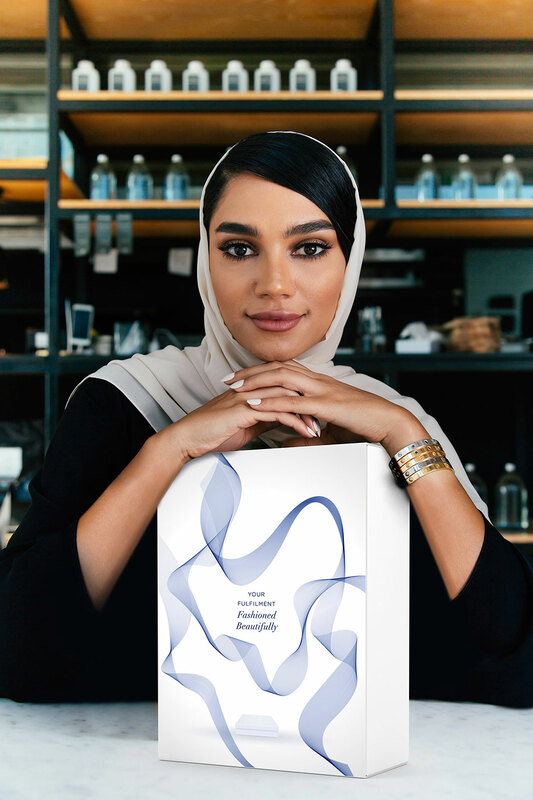 Centrepiece of the campaign was a high-value gift mailer, elegantly boxed and tissue-wrapped to reflect the luxury packaging of ILG’s customers. We used a mix of sponsorship, PPC, email and social to support the DM and spread the message wider. We even dressed their offices in stylish fashion graphics. The campaign received fantastic feedback and fuelled spectacular sales growth. So much so that ILG has opened two new fashion-dedicated warehouses to meet soaring demand. Beautiful! We enabled people to experience our client’s commitment to quality and care. With high-profile clients such as Charlotte Tilbury, Ark Skincare and Commodity, ILG was keen to expand its share of the UK beauty product fulfilment market. Amberjack was tasked with planning, creating and executing an integrated campaign to engage with target decision-makers. Having specialist staff, bespoke facilities and the latest tech enables ILG to work in close partnership with its clients. To reflect this integrated, partner-centric approach we headlined the campaign ‘Together we are Beautiful’. 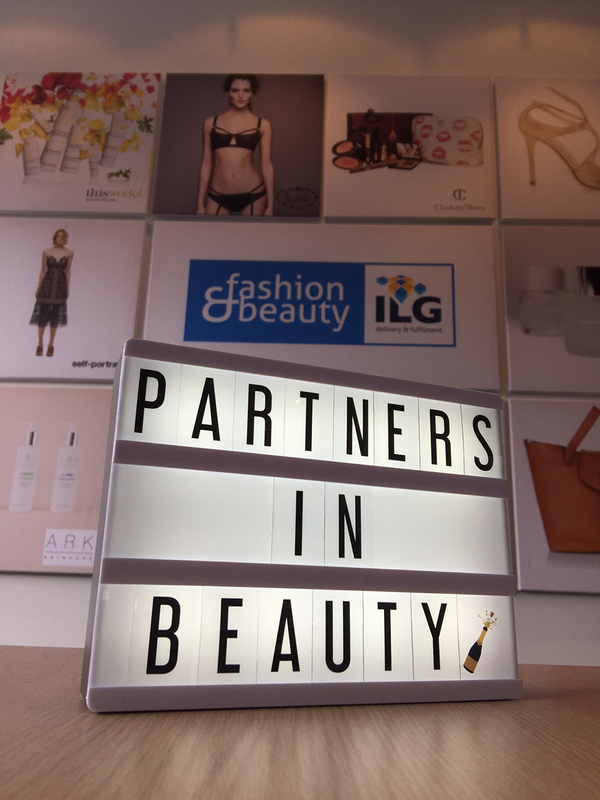 Our strategy used sales phone calls and emails to verify contacts, followed by a high-impact gift-wrapped light-box DM labelled ‘Partners in Beauty’. This was supported by an Instagram campaign, downloadable content and PPC ads. Thanks to the campaign ILG has already signed exciting new business and the results are ongoing.